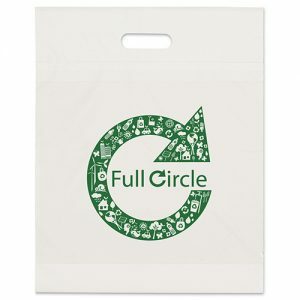 Custom Imprinted eco friendly shopping bags with Logo. 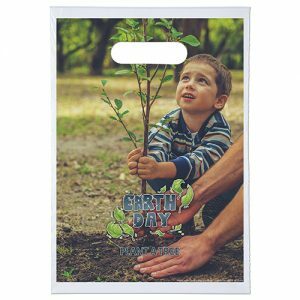 All of our green bags including these plastic bag options come in a variety of sizes and materials. They are awesome for the environment. 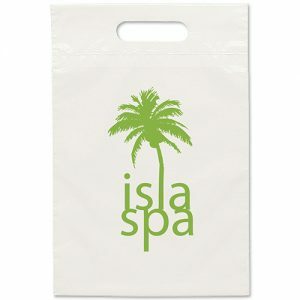 Every one of our green bags and Eco bag options we can add your logo or message. As a result, they make a wonderful marketing vehicle. 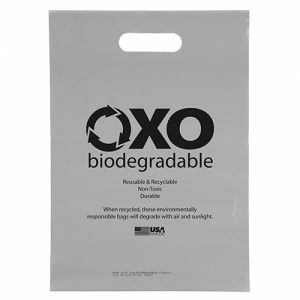 All of our reusable bags are also eco friendly. In fact, they are made from recycled materials as well as the fact that they are reusable. Furthermore, they are affordable and in stock. For instance, perhaps you need a specific size and style. We will have the option for you. 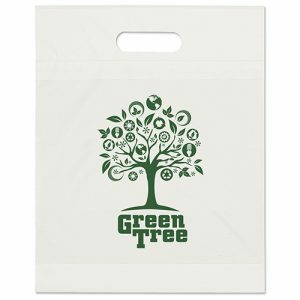 Bag Promos Direct is a leading supplier of all types of green reusable promotional bags. 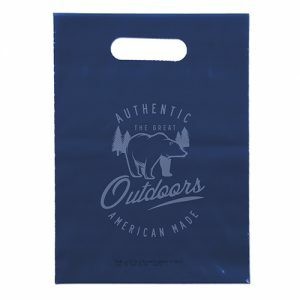 If your company is looking to get business through an advertising campaign, call upon us for our reusable tote bags customized with your logo. Request a quote and one of our customer service agents will email you right away. We have very affordable prices. Call us toll free at 888.565.2235 Today. 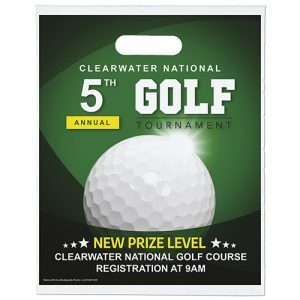 Visit us at Bag Promos Direct and Custom Green Promos.